Bad hair days can be a thing of the past if you are willing to embrace one of this seasons trend’s that is. 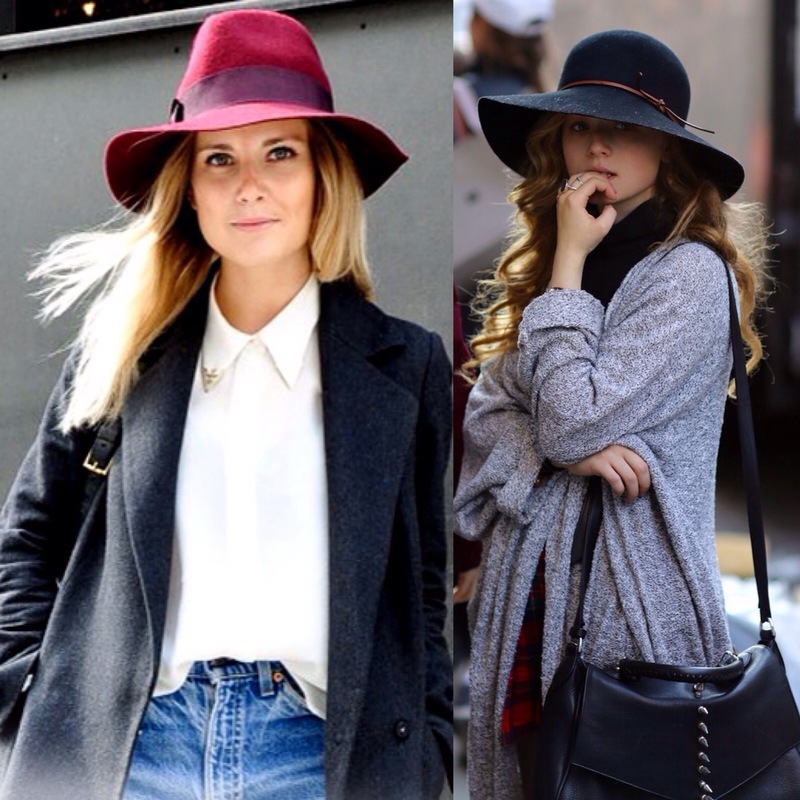 Wide brimmed hats are all the rage right now (hiding oily roots and flyaway’s is just a bonus). Hats are no longer confined to long summer days spent on deck chairs but leave the straw hats and fedoras behind. Felt and wool are the textures you should be hunting down for this season. 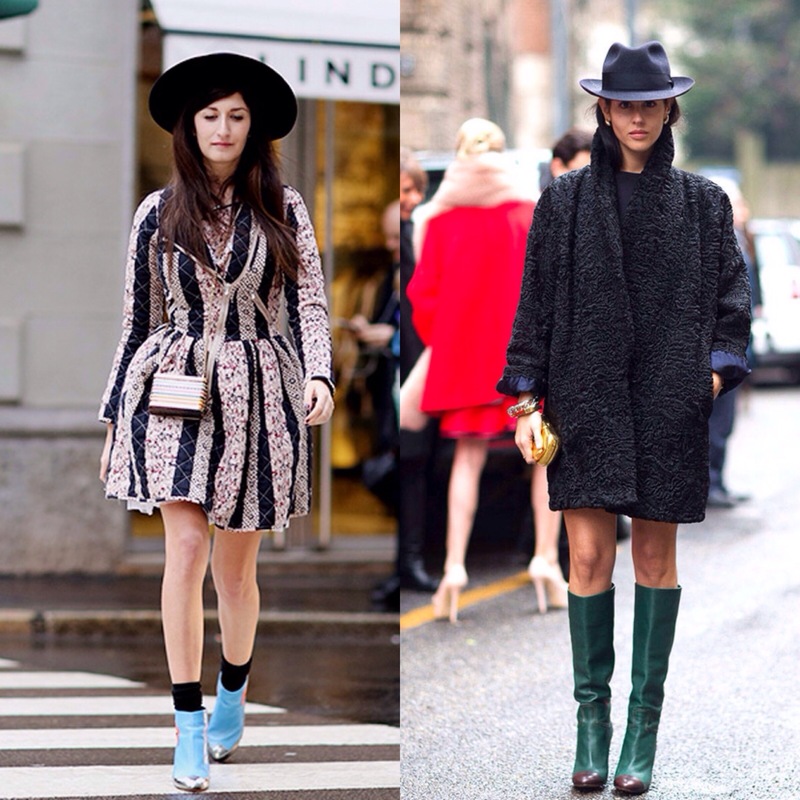 A hat can create an instant update to any winter ensemble. This is my favourite look it’s so on point and put together. I can almost guarantee the amount of effort put into this look isn’t minimal but it’s soo effortlessly chic!! Are you going to channel your inner Audrey or Elizabeth this season?! Love! It’s such a chic look, and the added bonus of a bad hair day cover up is awesome :). My fave is the fourth pic (black hat, grey jersey) – fabulous!